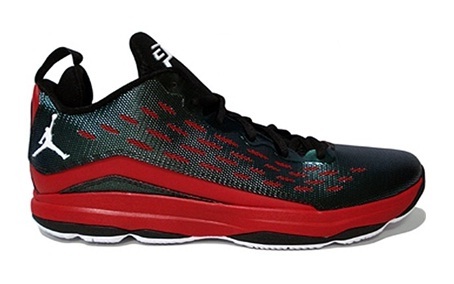 The Jordan CP3.VI made a lot of noise during the earlier releases of the kick and it is about to generate buzz once again with the upcoming release of a new colorway. The Air Jordan CP3.VI will be coming out in BRED colorway on October 3, featuring a heavily-fused black upper part with red midsole and white outsole and branding. With this famous shoe set to be released in a popular colorway, expect this to be one of the hottest items next month. This will be yours for just $120 so make sure to start saving now and quickly grab on the 3rd of October!